The competence of a corporate board can be assessed and developed just like that of operational management. All self-assessment requires from the chair and board members is an open attitude and self-initiative to update skills. Seppo Ikäheimo, Vice Dean and Professor in Accounting at Aalto University School of Business, examines how a corporate board should measure and develop its own competence. “The competence development of board members is important when changes occur in the company’s operating environment,” he states. How able and willing are corporate boards in Finland to develop their skills at the moment? How frequently should boards implement self-assessment and with which methods? Is a board in fact the right instance for appraising its own operations and competence of its members? How should the competence of board members be monitored and measured? How can the competence of a board be developed profitably? Should there be an input into training and competence development of board members similarly to company employees and management? 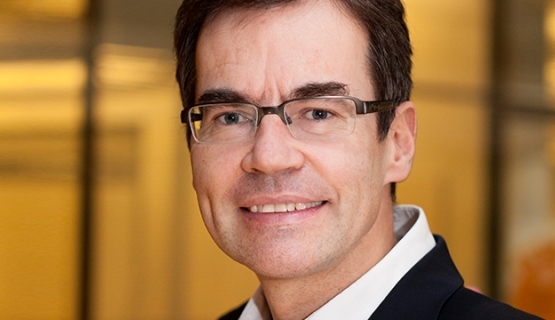 Seppo Ikäheimo, Vice Dean and Professor in Accounting at Aalto University School of Business is one of the instructors at Aalto EE's Board of Directors program.